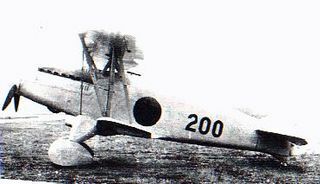 Last mass-produced biplane fighter used by the Japanese Army. 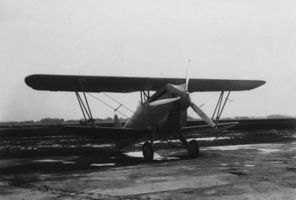 First flew in March 1935. Saw combat in China and in the Soviet-Japanese conflict of Khalkhyn Gol. A total of about 600 aircraft were built. 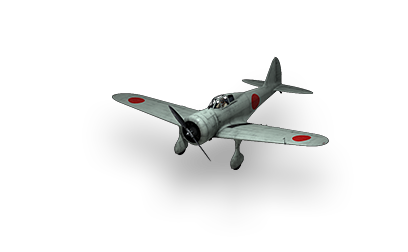 The Kawasaki Ki-10 (九五式戦闘機 Kyūgo-shiki sentōki?, Army Type 95 Fighter) was the last biplane fighter used by the Imperial Japanese Army, entering service in 1935. Built by Kawasaki Kōkūki Kōgyō K.K. for the Imperial Japanese Army, it saw combat service in Manchukuo and in north China during the early stages of the Second Sino-Japanese War. Its reporting name given by the Allies was "Perry". This page was last modified on 29 September 2016, at 23:55.